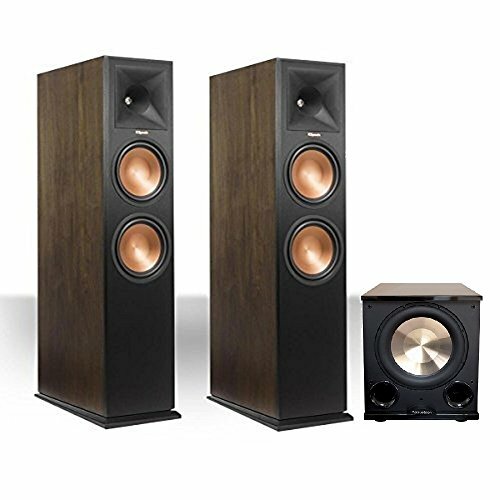 This Bundle Includes: 2 Klipsch 280FA Walnut, 1 PL-200II The RP-280FA Dolby Atmos Enabled Floorstanding Speaker with an elevation channel integrated into the top of the speaker to reflect sound off the ceiling to deliver the overhead Dolby Atmos experience. PL-200 II Subwoofer The new BIC/Acoustech PL-200 II offers improved bass performance and more placement flexibility than the original top-rated BIC PL-200. Like the PL-200, the PL-200 II is powered by an audiophile state-of-the-art BASH amplifier capable of delivering up to 1000-watts dynamic peak output. 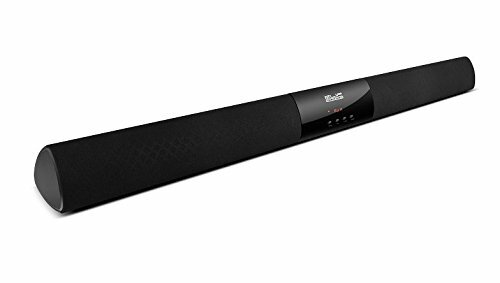 Its specially designed heavy duty long-throw 12" woofer can move an impressive volume of air with exquisite control while delivering prodigious amounts of bass for both music and theater applications. 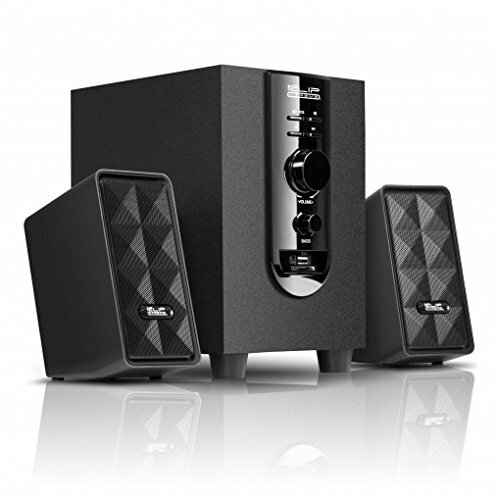 The PL-200 II's dual flared front ports enable a more even transition of sound into the room and dramatically boost deeper bass frequencies providing a smoother frequency response, virtually flat down to 20Hz. 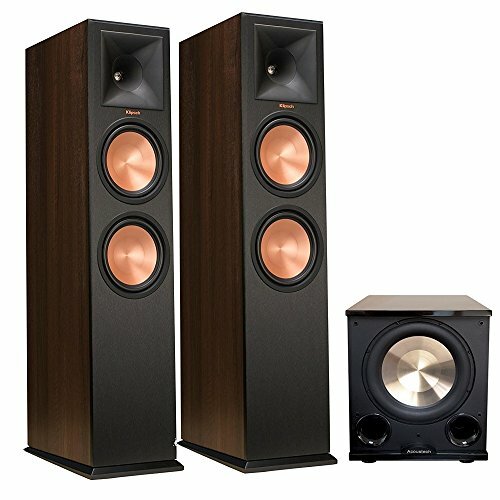 This Bundle Includes: 2 Klipsch 280F Walnut, 1 PL-200II The RP-280F Dolby Atmos Enabled Floorstanding Speaker with an elevation channel integrated into the top of the speaker to reflect sound off the ceiling to deliver the overhead Dolby Atmos experience. 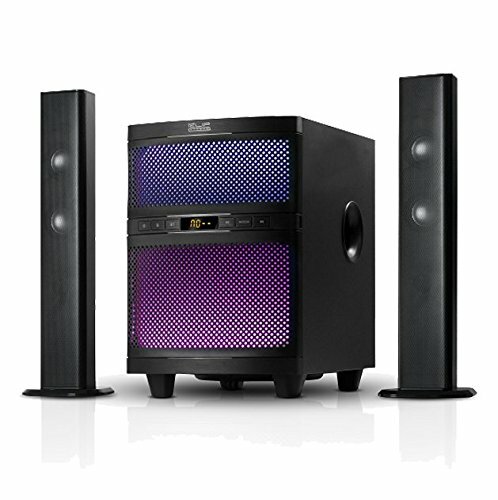 PL-200 II Subwoofer The new BIC/Acoustech PL-200 II offers improved bass performance and more placement flexibility than the original top-rated BIC PL-200. Like the PL-200, the PL-200 II is powered by an audiophile state-of-the-art BASH amplifier capable of delivering up to 1000-watts dynamic peak output. 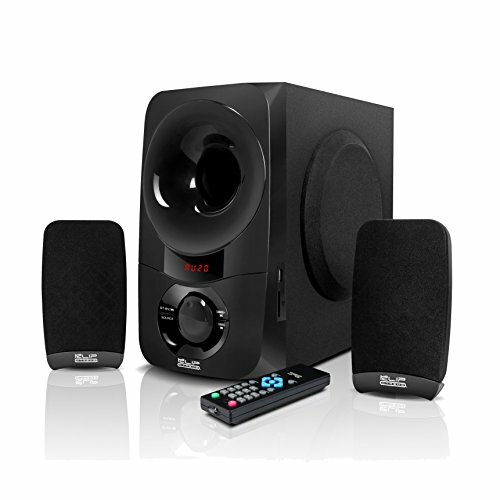 Its specially designed heavy duty long-throw 12" woofer can move an impressive volume of air with exquisite control while delivering prodigious amounts of bass for both music and theater applications. 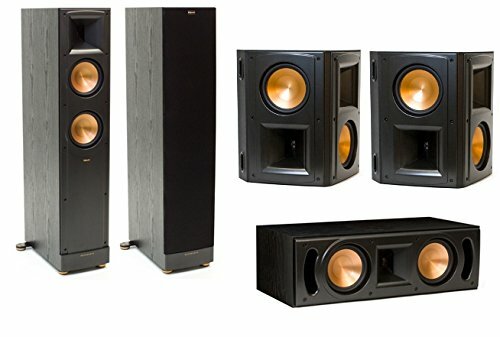 The PL-200 II's dual flared front ports enable a more even transition of sound into the room and dramatically boost deeper bass frequencies providing a smoother frequency response, virtually flat down to 20Hz. 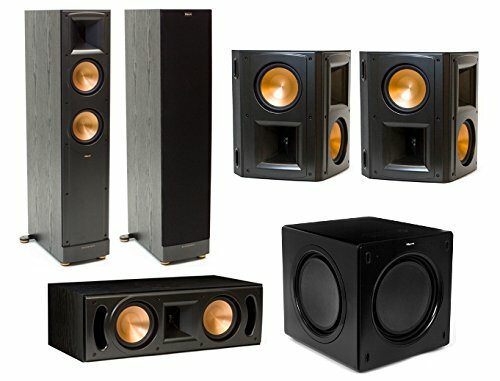 Every Reference speaker utilizes our Tractrix® Horn technology for lifelike sound, more output using less energy, improved reliability, reduced distortion and a large soundstage with well-defined imaging. Our light, yet rigid Cerametallic woofer cones feature specially treated aluminum to help better dampen and prevent distortion. Titanium tweeter with linear travel suspension-trickle-down technology from our flagship Palladium Series-provides an open, natural sound, making you feel as if you're in the studio with the recording artist or on the set of a film. Rounded feet offer less protrusion, giving the cabinet a slimmer, more sophisticated look with new copper accents. 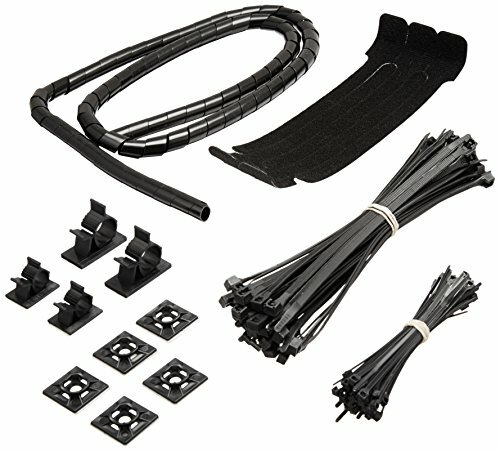 Compare prices on Home Theater Klip at ShoppinGent.com – use promo codes and coupons for best offers and deals. Start smart buying with ShoppinGent.com right now and choose your golden price on every purchase.